Republic of Serbia is a sovereign state situated at the crossroads of Central and Southeast Europe in the southern Pannonian Plain and the central Balkans. It borders Hungary to the north; Romania and Bulgaria to the east; Macedonia to the south; Croatia, Bosnia and Herzegovina, Montenegro to the west. 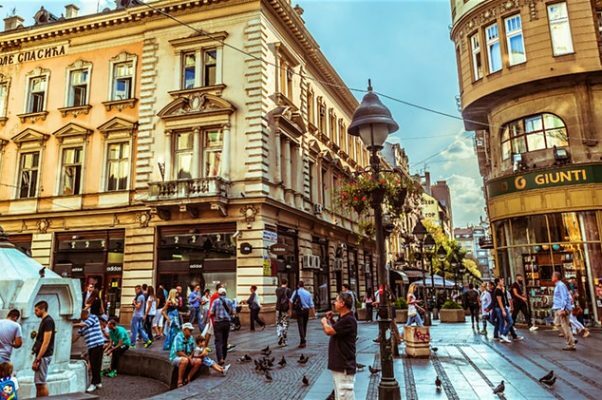 Serbia numbers around 7 million residents.Its capital, Belgrade, ranks among the oldest and largest cities in southeastern Europe.